The stickers feature for photos that Twitter announced in late June is now available to all users. Twitter’s stickers act as “visual hashtags,” meaning that users can tap on stickers to see a timeline of public photos where those stickers were used. 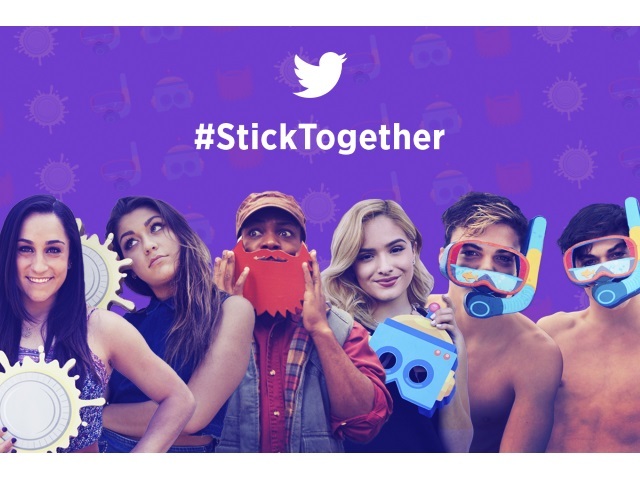 The social network commemorated the feature’s global launch with its #StickTogether campaign, featuring leading digital creators. Twitter users: Have you used #stickers yet?